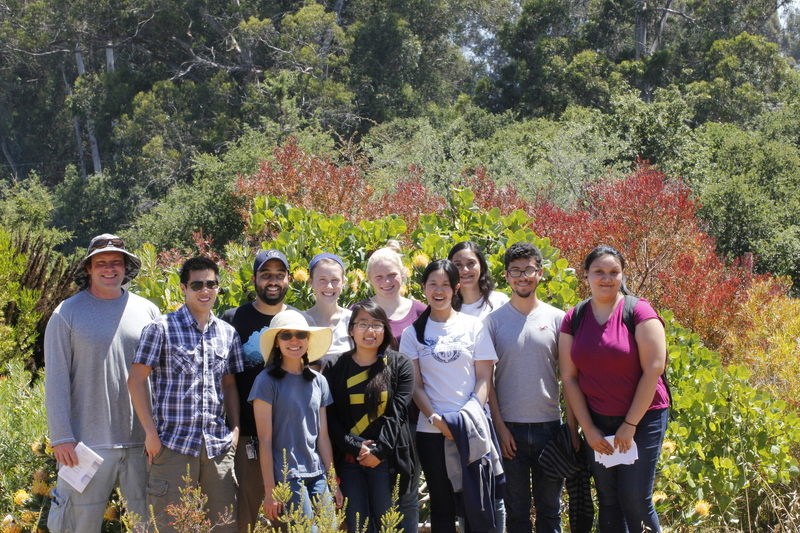 During the summer, the Mehta lab hosts high school students through UC Santa Cruz’s Science Internship Program (SIP). Each student gains hands-on research experience by assisting with on-going research projects and/or conducting his/her own project under the guidance of a graduate student. 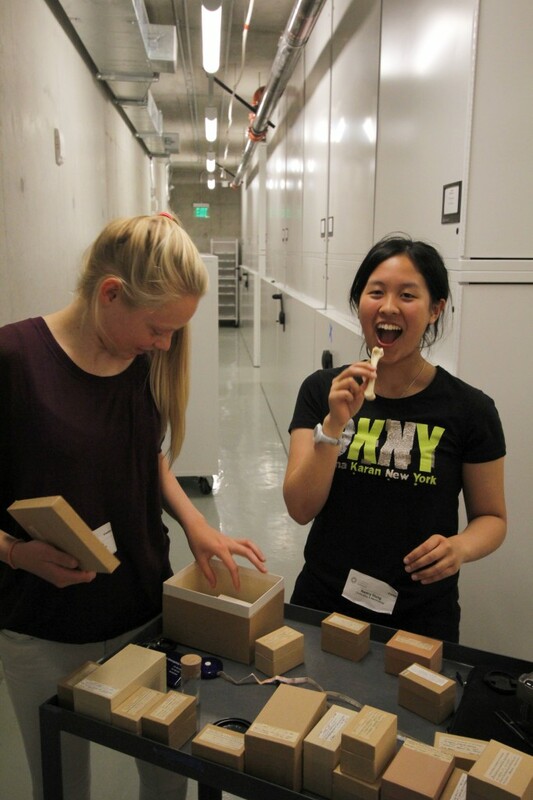 “SIP’s mission is to facilitate a life-altering experience for high-school students, by placing them as summer interns in research groups/labs, where they work as members of a real scientific research team. 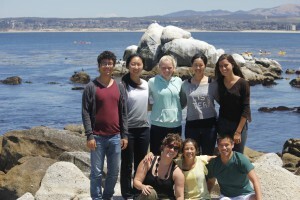 Through SIP summer internships, students will grasp the relationships among research tasks, research projects, and broader research programs—not abstractly, but through practical experience working with research mentors and other team members engaged in research project design, the application of accepted methods and best practices, data collection and analysis, and effective communication of research findings.